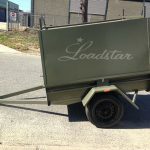 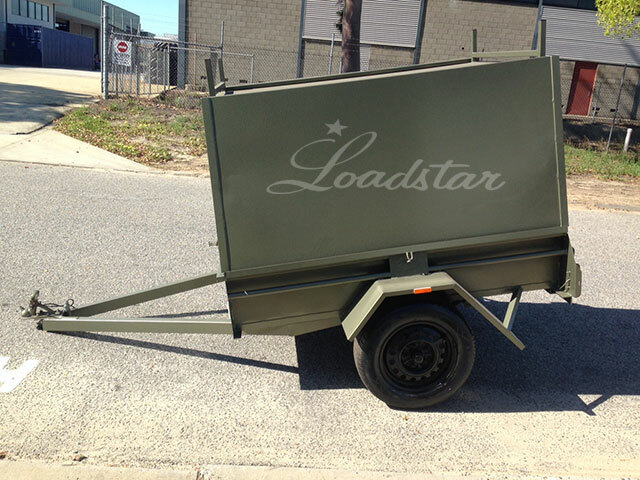 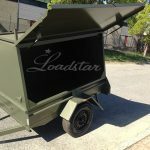 A heavy duty tradesman trailer set up for a small bussines. 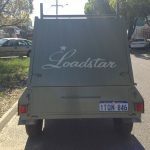 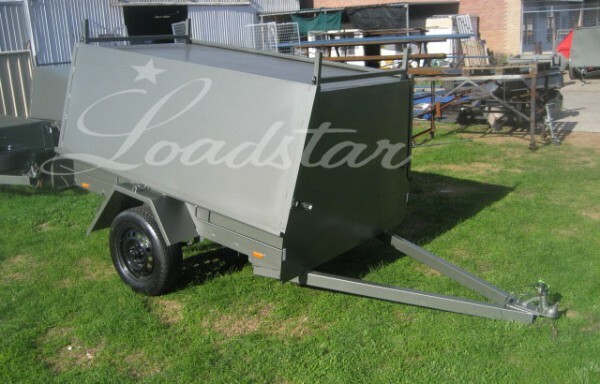 The trailer is built stronger and is higher inside than most standard tradesman trailers. 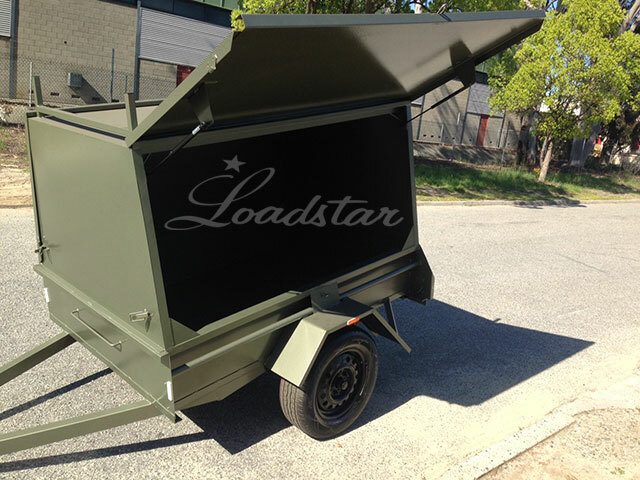 Includes gas struts to make your working days easier. 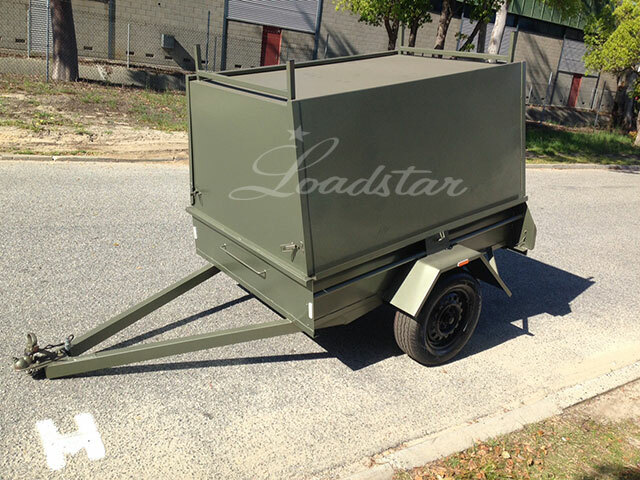 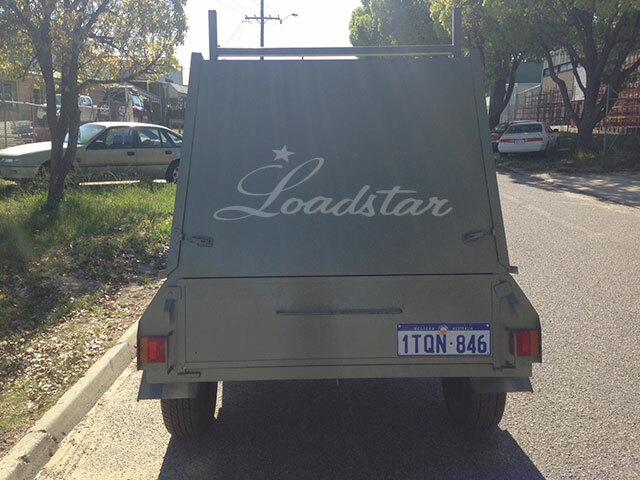 Solid Tradesman top fitted onto a 6×4 14 inch Single door trailer.